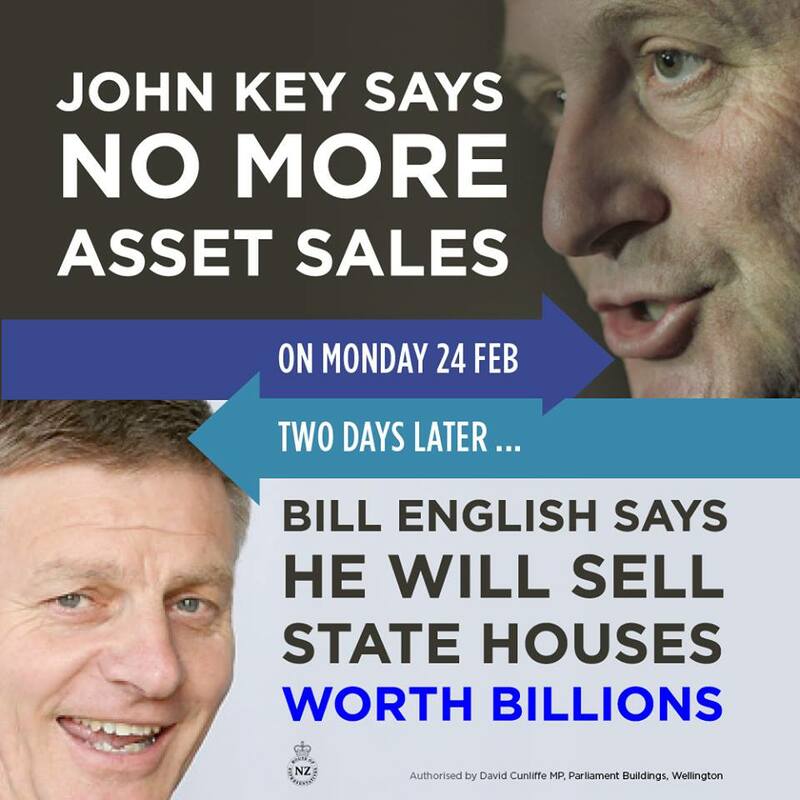 Barely three weeks since the election, and Key’s re-elected government is set for one of the biggest state asset sell-offs since… last year. In line for privatisation; an estimated $5 billion worth of State housing. State housing is one of the most critical of this country’s social service, delivering a much-needed roof over the heads of society’s poorest, most vulnerable, and often most transient. It is fair to say that without state housing – a legacy of enlightened Labour governments and a more sympathetic past public values – we would have thousands more families living in squalor or on the streets, as currently happens in the richest nation on Earth. Here in New Zealand, we seem to be going all-out to emulate our American cuzzies, as our housing situation at all levels is worsening. Overall home ownership has dropped from 1991, when 73.8% of households own their own home (or held it in a family trust) – compared to last year’s census which now reports 64.8% home ownership (or held in family trust). 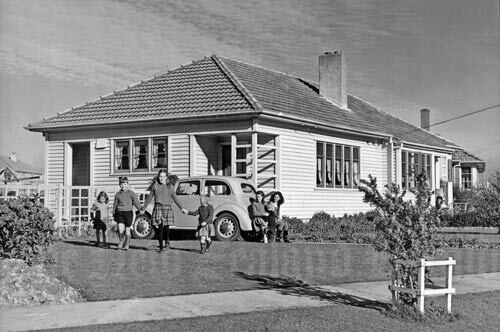 In Auckland, home ownership rates are worse, 58% today, compared to 64% in 2001. An estimated 34,000 people, or about one in every 120 New Zealanders, were unable to access housing in 2006, according to the latest available census and emergency housing data. UOW researcher Dr Kate Amore says very little is known about this population, and the study provides the first ever New Zealand statistics on the problem. “These 34,000 people were crowding in with family or friends, staying in boarding houses, camping grounds, emergency accommodation, in cars, or on the street. They all had low incomes. A quarter of severely housing deprived people were children under 15 years, living in these inadequate situations with their family. About a third of the adults in the population were working, but still could not get a house for themselves or their family. The 10th annual Demographia International Housing Affordability Survey showed housing as severely unaffordable in all eight of New Zealand’s major centres. Christchurch-based survey author Hugh Pavletic blamed recently centrally-imposed State controls on mortgage loan to value ratio (LVR) restrictions, low mortgage interest rates, and lack of land as reasons for increasing unaffordability. The same report stated that Auckland house prices were less affordable than Los Angeles or London. Meanwhile, the Reserve Bank’s loan to value ratio (LVR) controls – approved by Bill English on 16 May 2013 – has apparently succeeded in not just forcing first home buyers out of the housing market, but into renting, and pushing up rents. The average weekly rent for a three bedroom home in Auckland increased by 29%, from $440 in 2005 to $570 in 2013. Some landlords were capitalising on the desperate market by renting out homes on a room-by-room basis. “It’s not a good look. We don’t want to go the way of Bangladesh. It’s quite rife. We come across it all the time, especially in the lower socio-economic areas. 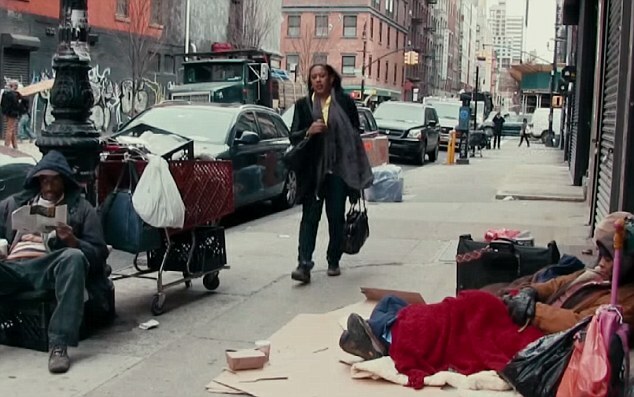 So has housing only recently become a critical social problem? “Tomorrow, Helen Clark will tell us what she thinks about the state of our nation. In all likelihood, she’ll remind us how good she thinks we’ve got it, how grateful she thinks we should be to Labour, and why we need her for another three years. Indeed – why can’t our hardworking kids afford to buy their own house? So what is the National government doing about a pressing social problem that is, by the Prime Minister’s own admission, growing? Gerry Brownlee – Waiting for Godot, Tomorrow, and Private Enterprise? The sheer number of buildings up for demolition is significant. The Canterbury Earthquake Recovery Authority (CERA) currently lists 742 CBD buildings that have been or will be demolished. In his state of the economy address in Auckland on 25 January, Prime Minister John Key said that of the 1,357 buildings approved for partial or full demolition in greater Christchurch, over two thirds have been demolished. In addition, the demolition of the up to 7,000 residential red zone homes has recently begun in Bexley. No reliable statistics are available on the number of people living in insecure housing. To generate an estimate of the scale of housing insecurity the report starts with a baseline established by a study of homelessness in Christchurch, supplemented by 2006 Census figures on people living in overcrowded housing. Qualitative information from non-government organisations in the area is used to identify plausible increases in the numbers of people living without shelter or in temporary or emergency shelter. Estimates of the housing stock lost due to earthquakes are used to identify the potential increase in numbers of people living in crowded conditions with other households. Through this approach, the report’s initial estimate of the scale of insecure housing is expressed as a broad range. That range runs between 5,510 and 7,405 residents, up from 3,750 before the earthquakes. In the month of February 2013, the average weekly rent from new bonds lodged for the greater Christchurch region was $384. This is a 31% increase compared to the pre-earthquake month of August 2010 when the average rent was $293. The majority of this increase took place in 2012, as shown in Graph 6. Greater Christchurch’s average rent increased $92 per week which is very significant and will have an adverse impact on many tenants’ financial wellbeing. During this same period, Auckland’s average rent increased $50 per week or 13%. The Government appears to have ruled out further intervention in Christchurch’s worsening rental housing crisis. People may be sleeping in cars, sheds and garages, but there is no rental housing crisis in Christchurch, Earthquake Recovery Minister Gerry Brownlee says. “This is a problem, I’ll accept that, but I don’t think this is a crisis,” he said yesterday. Brownlee said the steep increase in rent was “not a problem that has been brought to my attention”. The Government would not intervene in the issue, he said. Brownlee’s defensiveness is understandable. Nationwide, it is estimated that 20,000 – 23,000 new homes are required per year, to meet demand. However, over the last three years, less than 15,000 per year have been built. So much for “the market”. Banks will be required to restrict new residential mortgage lending at LVRs of over 80 percent (deposit of less than 20 percent) to no more than 10 percent of the dollar value of their new residential mortgage lending. If a bank breaches the speed limit it will be in breach of its conditions of registration. The Reserve Bank would need to consider the reasons for the breach and may impose a range of sanctions. This was Muldoonism 2.0, and it was coming from a supposed free-market National government, with the blessing of Muldoon’s successor, John Key. By December 2013 the Reserve Bank had “buckled” to government pressure. The government realised that preventing first-home buyers from getting into their first house was not a palatable political option. The opposition would have a field day at National’s expense, and New Zealanders would begin to notice. Experts say the Reserve Bank’s controversial home loan restrictions have achieved the desired effect, but at the expense of first-home buyers. One year ago today, the central bank introduced limits on high loan-to-value ratio (LVR) loans in an attempt to slow house price growth and reduce risk to the financial system. The latest bank lending data from the June quarter shows the rules have been highly effective, wiping $5.5 billion worth of high-LVR loans from the balances that were recorded on September 30, last year. HSBC chief economist Paul Bloxham said the limits had helped dampen house price inflation, though it was difficult to say by how much. Bloxham said the limits had worked well in removing risk from the financial system, but not without social consequences. Bear in mind’s National’s technique for solving problems. It would set the stage for New Zealand’s growing shortage of social housing, and National’s ‘Clayton’s‘ response. Letter to the editor – Daleks, Kim Jong-un, Elvis, and Roger Douglas Letter to the editor – The New Vietnam; who is first?